Does your child need help with homework? These titles and resources from our digital collection can help you stay on track of getting homework done on time. You'll decrease everyone's frustration levels with this powerful go-to guide. Educate yourself with proven, easy to apply tips and strategies that empower young children to become independent with homework and embrace the love of learning. This guide is packed with knowledge gathered from over 14 years of hands-on experience with children. 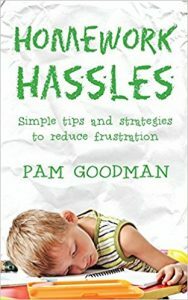 By adopting Pam Goodman's strategies, you'll enjoy watching your child blossom into a confident, successful, and independent student. Who knows-you both might end up liking homework! Another school year and another 180 days of fighting, yelling, and crying over homework. And you're the parent! Frustration. "How are you going to make it?" 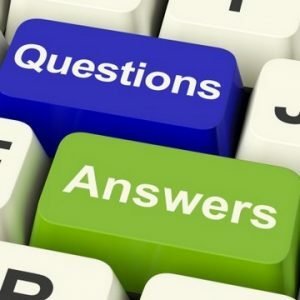 "What bribes or treats can I give my son/ daughter to make them do their homework?" Well the following pages will bring you relief. The easy to follow tasks will finally stop the yelling. Before this school year is out and after following theses tested and proven techniques in this easy to read guide, the headaches and crying will end. Your child will have the tools necessary to complete their evening assignments with little to no frustrations. The St. Louis Pubic Library offers an array of databases connecting your child to the technical world of knowledge. There are databases for science, maps, biographies and encyclopedias. 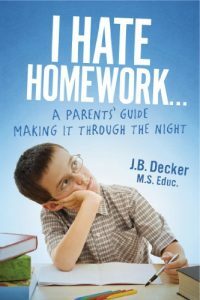 Homework Helpers understand how confusing algebra problems, chemistry formulas, history assignments, research, and paper writing can be. Although the Helpers are not tutors, they can explain the assignments in ways that make tasks intuitive. They’ll also help you focus on your project so you don’t get distracted.Homework Helpers are available in every Branch except Central Express, Charing Cross, and Marketplace. Availability varies by location, so be sure to call your favorite Branch for details.